Facebook is practically used today by most business houses for driving sales and marketing. However, there are very few online businesses that could successful drive sales through Facebook Marketing. Some of the following tips could be used for effective Facebook marketing in the year 2014. Suppose you own an online store of electronic gadgets. To drive sales through Facebook, it is imperative that you post images along with posts. Moreover, make sure that you place a URL beneath each image together with the name of website. When you attract consumers through newsfeed, you should make sure that you alter images. This will ensure that images get better exposure and click-throughs, key components for driving sales to your website. One of the most recommended ways to upload images where the aspect ratio is approximately 2:1. Facebook Open Graph is one of the latest tools that help you to customize content on different Facebook accounts. Open Graph tool directs images of your products appropriately to your audience in the form of newsfeed. WordPress is the easiest platforms through which you may post on Facebook. WPOpenGraph is a plugin that is used send posts and data. They are instrumental in controlling the kind of content shared on Facebook. 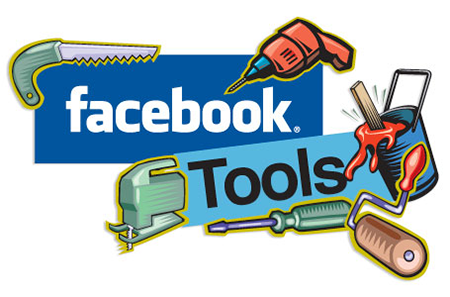 Facebook debugger is the most effective tool that is used for maintaining up-to-date content. While adding Facebook Share button onto your website, you have to embed code from Facebook. You can make use of different layouts and paste the URL of the content you wish to share through Facebook. Most people prefer to place the Share button on the top of the website. If the article is shared by numerous people, then they would attract the attention of readers. Google Analytics is one of the best ways of analyzing the kind of traffic that is directed to your website through Facebook. All you need to do is log into Google Analytics and click on Acquisition. Below the Acquisition tab, you would find a category that is termed as Social. Once you click on Social, you get a glimpse of the traffic that is originated from different social channels. You need to place Facebook like box on your website to drive traffic. Quite often people are logged into Facebook at all times. So, when they visit your website, they get to know friends and acquaintances who are fans of your website. This may entice them in being a fan of your company.